Partition Saving – save partitions in many formats to a disk image. Disk Cloning – process of copying the contents of one computer hard disk to another disk or to an “image” file. Data Migration – process of transferring data between storage types, formats, or computer systems. External backup and Off-site Data Protection plan – the strategy of sending critical data out of the main location (off the main site) as part of a disaster recovery plan. 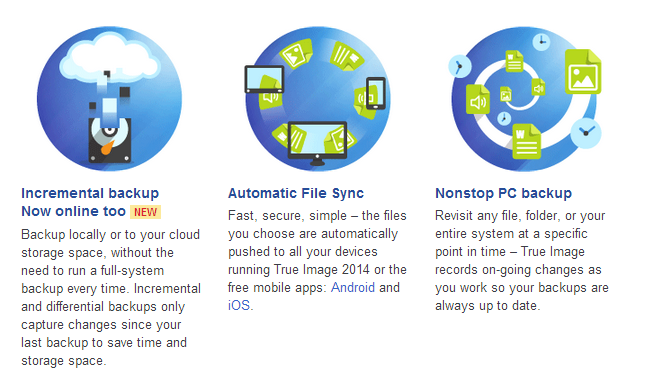 Cloud Backup – Keep your data save on the internet where it host all your data and can be backed up from anywhere with an internet connection. Request a Quote or Contact Us now for a consultation!